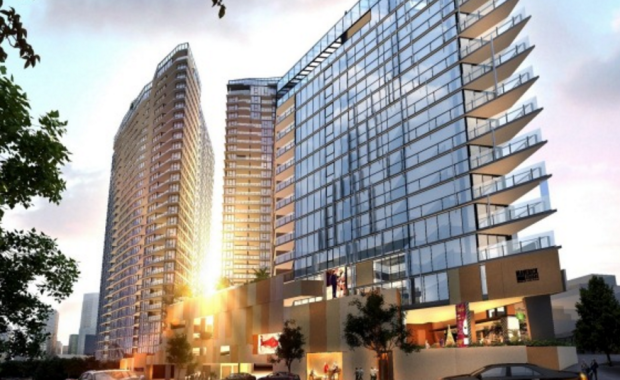 Chinese developer R&F Properties has launched a $400 million apartment complex in South Brisbane to be called 'Brisbane 1', according to The Australian Financial Review. The newspaper reported that the Chinese group purchased the development site at its 1 Cordelia Street location last year in a deal worth $46 million. The development will include more than 600 one, two and three bedroom apartments as well as retail stores. R&F Properties deputy general manager Vincent Chen told the The Australian Financial Review the design met increasing demand to live in the South Brisbane area. "Brisbane continues its evolution towards New World City status and, as such, it was the natural choice for our first Australian project," he said. "There is robust potential for population growth in Brisbane, particularly in established, popular suburbs such as South Brisbane. "Apartments are expected to start at $345,000 for a one-bedroom, $598,000 for a two-bedroom and $1,140,000 for a three bedroom, the newspaper reported.